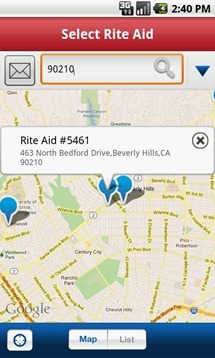 It's not the first app to implement this kind of feature, but it's always welcome to see more options. Speaking of options, bottle scanning isn't your only one. 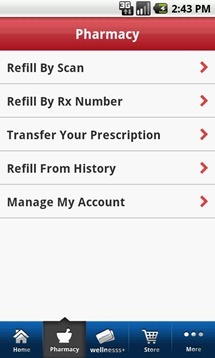 The app also allows you to manage your prescriptions by number or from your history. 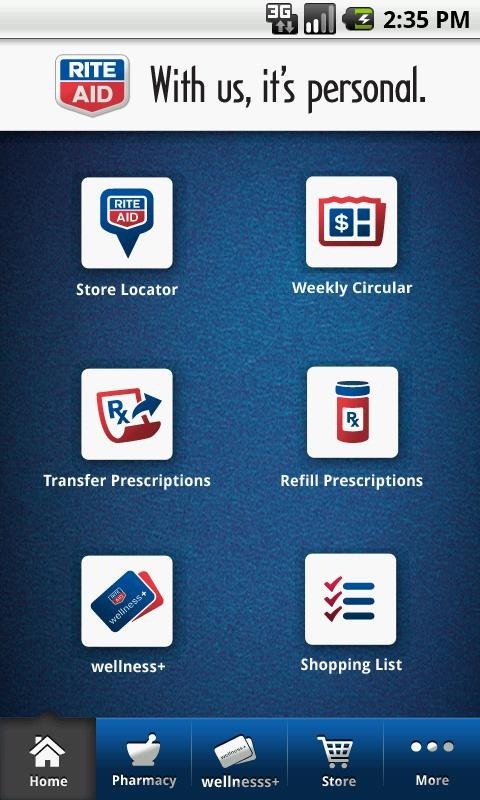 You can also use the app to check for locations nearby, manage a shopping list, or check out your rewards account info. 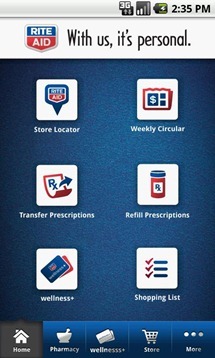 The app is pretty full-featured for a drug store app. 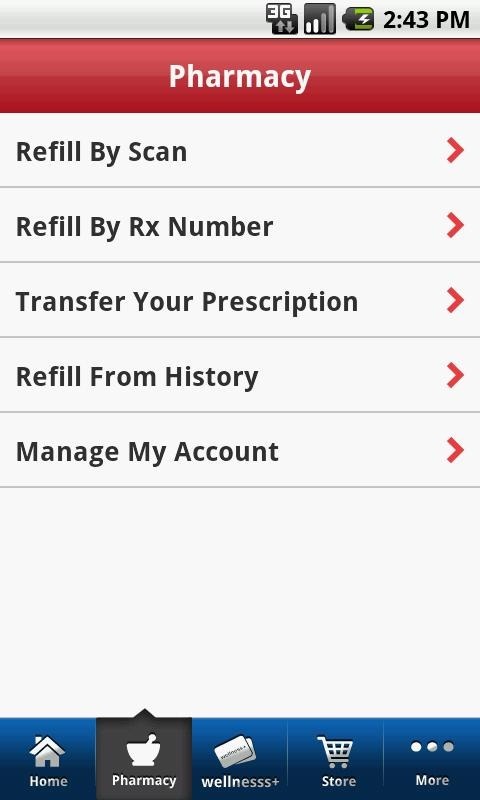 Sure, some of the features may be performed more easily somewhere else (finding nearby locations comes to mind, as Voice Actions did this flawlessly on my device), but if your local apothecary is a central part of your life, this app makes it easy to manage everything you need to do there.